Last month we were lucky enough to reach a million downloads of our app Discovr, so I wanted to share with you the books that have directly helped us to get there. Listed below are nine books that I’ve read in the last year that have helped us when we were building Discovr. Some of these books are easy reading. Some require a lifetime of study. All of them will help you be better at what you do. 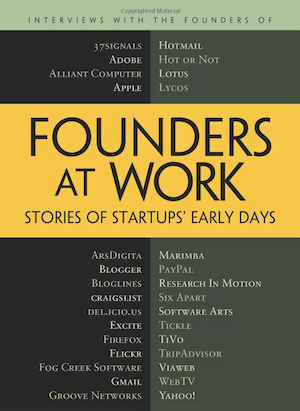 This is a killer collection of stories from some great founders and startups. It’s easy to digest, it’s fun, and it’s inspiring. There are tales of what went right and what went wrong. For new entrepreneurs the book is filled with lessons to be learned. For seasoned entrepreneurs there are many moments that you’ll have experienced first hand. This is practical advice and strategic weaponry from real founders. Buy it here. By Brant Cooper and Patrick Vlaskovits. I love this book. I’ve read it so many times. It’s like a distilled, simplified version of the customer discovery section of Steve’ Blank’s Four Steps (below). You can read this as an intro to Four Steps, or you can read it after as a great summary of many of the key points. 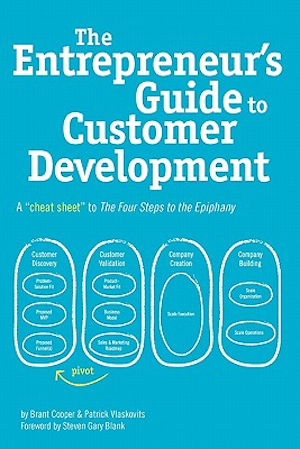 Either way, you get a highly practical series of chapters that will help you to actually do customer development. 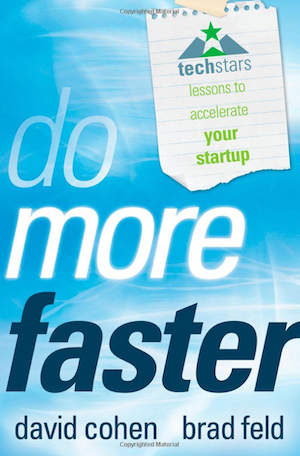 This is a must-read for every startup. Buy it here. By Brad Feld and Jason Mendelson. OK. If you’re raising money or you’re thinking about it, this is THE book. Understand this book and you will have the necessary insight, confidence, and ammunition to be effective during the fundraising process. This book was crucial during our own fundraise. 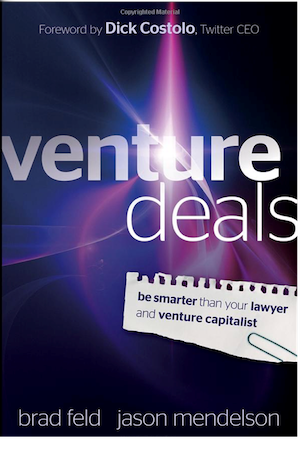 I actually sat with our lead VC partner and we walked through many of the economic and control terms in our term sheet and long form using this book as a guide. We also modelled several clauses in our term sheet directly around the language from this book. So good. Buy it here. This is a great behind-the-scenes look into the world of tech startups and their founders. One of the biggest challenges that every founder faces is managing their own psychology under circumstances of intense uncertainty. These founder stories provide invaluable guidance, solace and inspiration to help you through those times. Buy it here. By Alexander Osterwalder and Yves Pigneur. 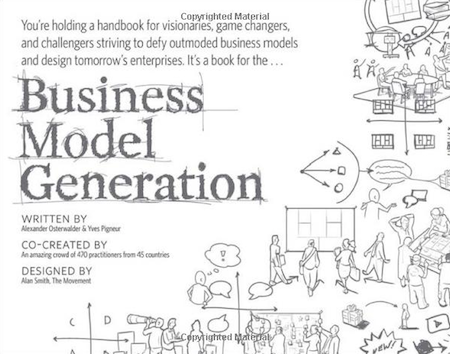 This book goes broad and deep on business models. It’s beautiful, detailed and covers pretty much every model under the startup sun. The companion iPad app is great too. Buy the book here. This is essential. 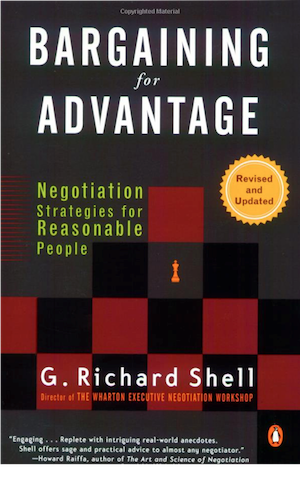 I found out about this book via Venture Hacks and it really can help you get the best out of any situation. Learn how to work with the people around you to get the best outcome for you and for them. The strategies are universal and can be applied to almost any situation, from business to personal. Eye opener. Buy it here. This is the heavy duty bible of knowledge for every entrepreneur. It contains a lifetime of study and knowledge from the grand master. The layout and text is not easy going, but it is a gold mine if you are prepared to dig. Buy it here. Eric Ries has catalysed an entire movement around building better startups. Good on ya! 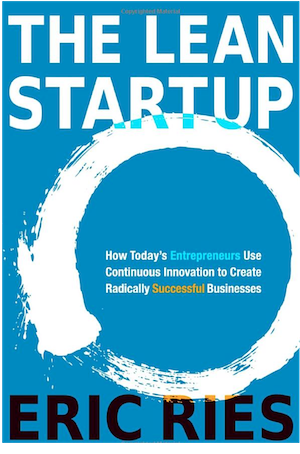 This book documents a huge collection of startup knowledge and moves between theory, case studies, and practical advice, across startups to enterprise. Especially good in the last half, where it is more practical in content. Buy it here. I grew up as a kid listening to audio tapes of Zig Ziglar and James Rohn in my dad’s car. Covey’s book is from this same school, and the real essence of this book is a set of fundamental principles that can be applied to everything in life. These principles never change, and if you can master them you’ll be happier and you’ll treat the people around you well. This book does has plenty of bits that you can miss, but the core of the book is solid. Buy it here. Follow me on Twitter or check out our latest app here.